Looking for an extensive inventory of used Ford cars and trucks in Steamboat Springs, Colorado? Come by Steamboat Motors Ford, your premier used Ford dealership, to check out our selection for yourself. 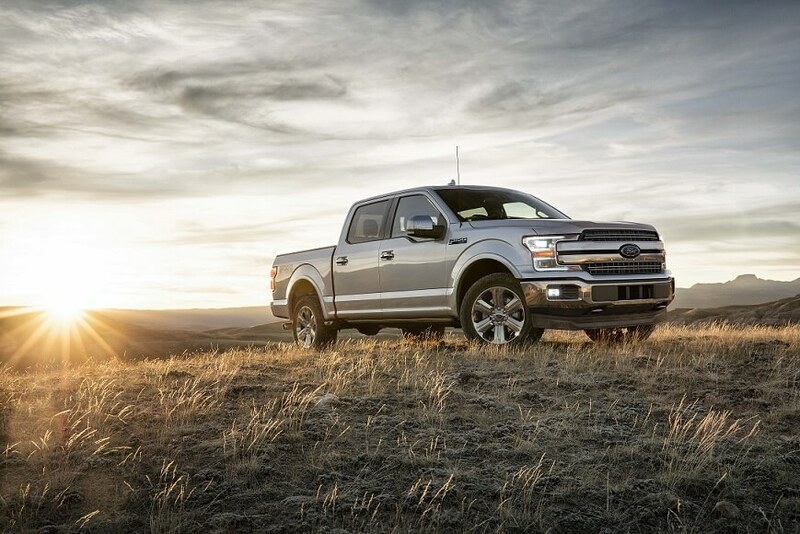 You'll find a wide selection of versatile used Ford trucks like the Ford F-150, SUVs like the Ford Explorer, and sports cars like the Ford Mustang. Looking for something specific? Get in touch and our vehicle specialists will be happy to help you find exactly what you're looking for. Find a used Ford model at your local Steamboat Springs, CO Ford dealership. At Steamboat Motors Ford, customer satisfaction is our number one goal. The car-buying experience can be stressful, but we strive to put your mind at ease. When you visit our used Ford dealership in Steamboat Springs, CO, you'll be in good hands. From our friendly Ford sales team to our expert Ford mechanics, we make shopping for a used Ford car or truck a breeze. Make an appointment today to test drive one of our used Ford vehicles, or schedule service at our Ford auto shop. Are you looking for a great deal on a used Ford car, truck, or SUV? The financing experts at Steamboat Motors Ford in Steamboat Springs, CO can help make your dream car into a reality. We offer competitive financing options including car loans, Ford leases, Ford vehicle trade-in value rates, and more. Give us a call to make an appointment or stop by our used Ford dealership today to talk to a specialist!